Robert Golladay and his son Jim started Blackwood in Lisbon, Ohio around 20 years ago. The family-owned facility is still located in Ohio and produces its dog and cat food products through handcrafting and slow cooking in small batches. The products do not contain any corn, wheat or soy. 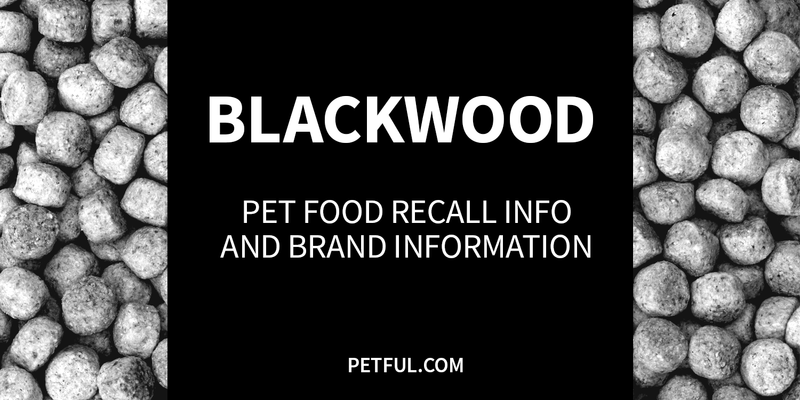 Has Blackwood Pet Food Ever Been Recalled? 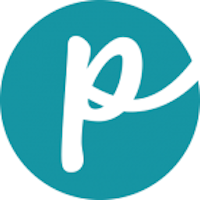 Have You Had a Problem With Blackwood Pet Food?